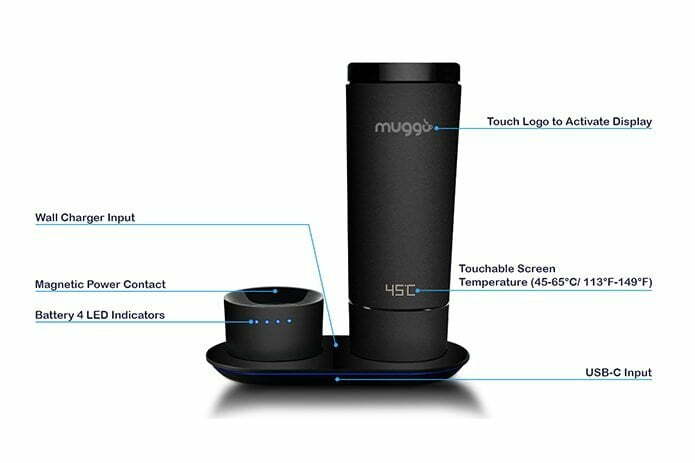 Muggo is perfectly designed mug to keep your coffee warm and tasty. 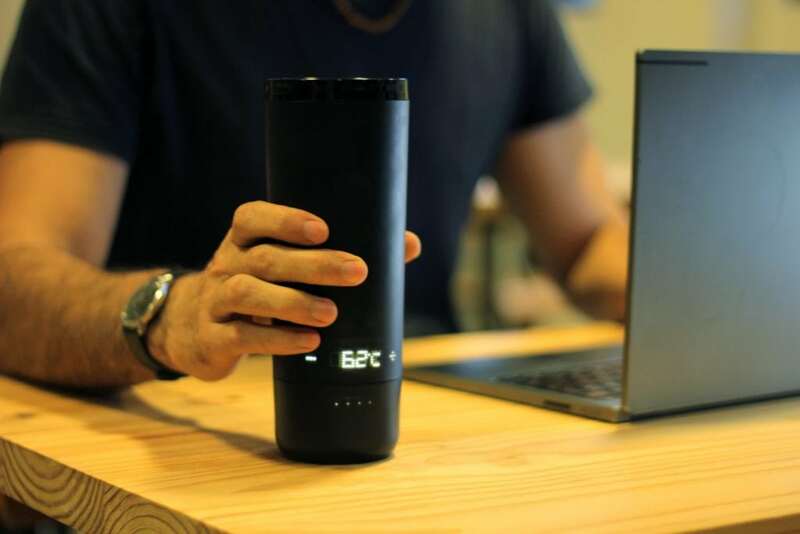 This mug can heat and it is very simple to use. 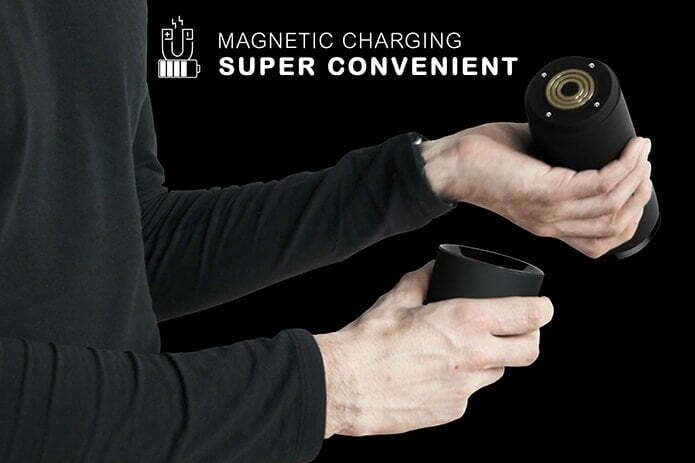 You just put the magnetic and you can go and drink. 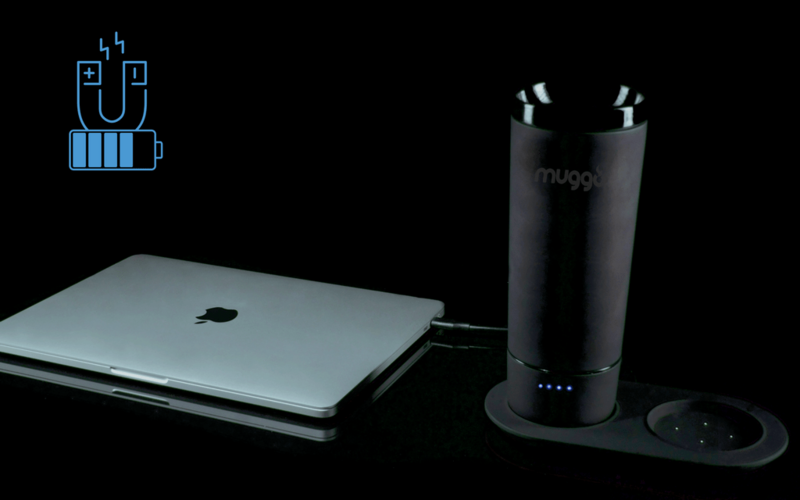 It’s time you upgraded to the Muggo Mug, keeping your coffee warm until it’s gone. 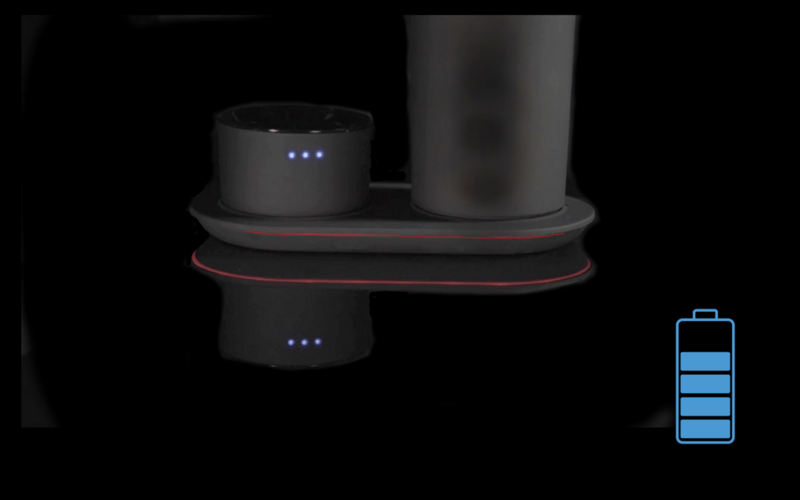 Control your ideal temperature with precision for an ideal drinking experience for your coffee or tea. 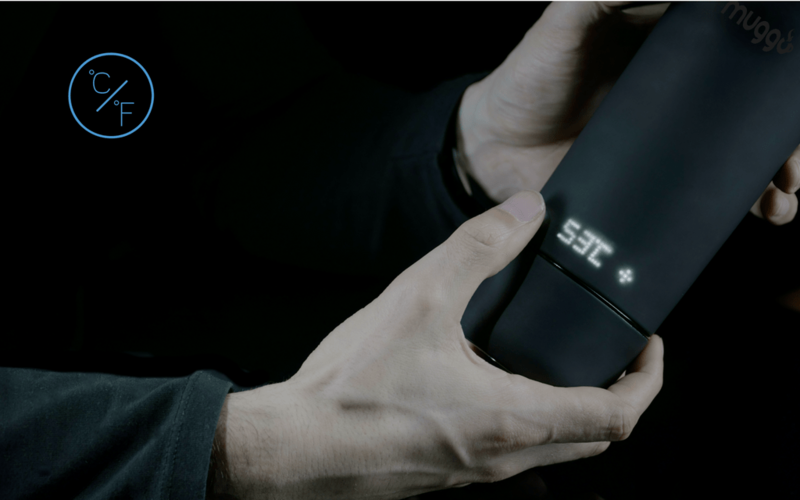 Just pick the temperature you prefer by pressing touchscreen buttons + or – and enjoy your coffee at the perfect temperature. 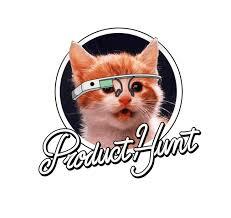 We developed a patented conductive wireless charging technology that is so convenient and efficient. 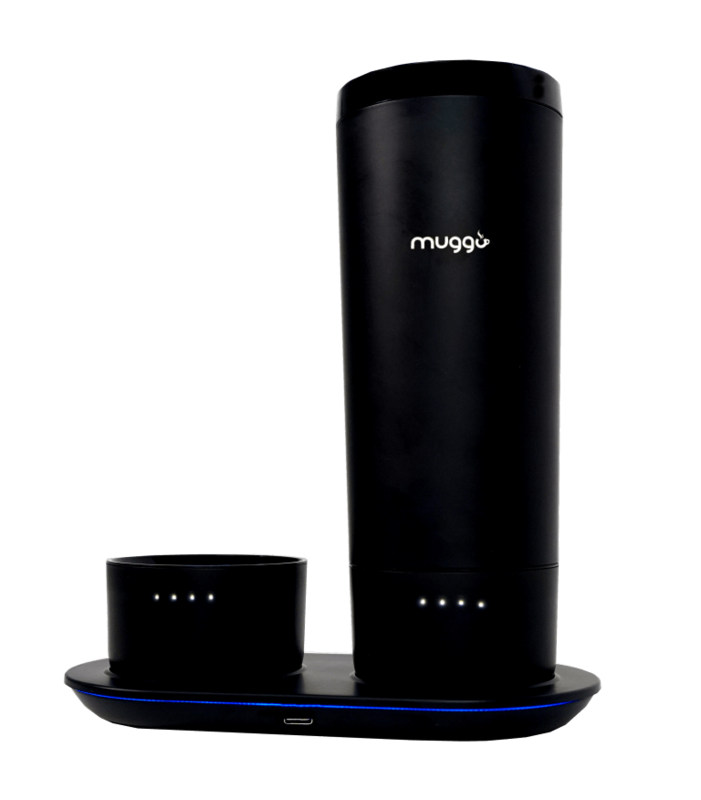 Just place the Muggo on the coaster and the Magnets do the work ! 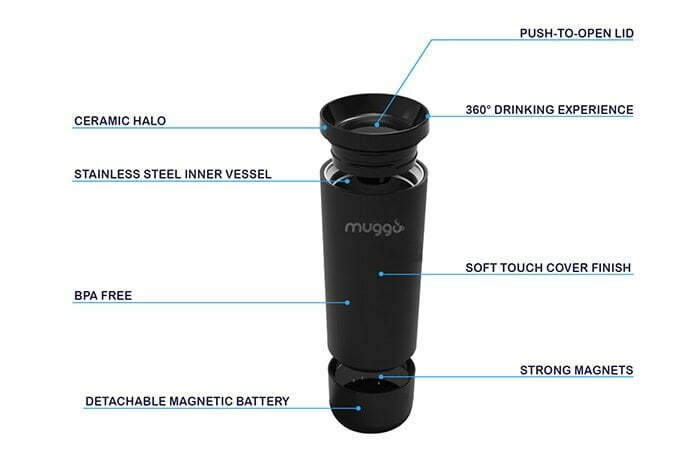 Just with one hand, one snap, you can connect the Muggo with its battery, and enjoy your warm coffee on the go for hours.